It’s no secret that, along with statement necklaces, I can’t say no to a fun graphic tee. Old Navy has been selling some great ones as of late, (I posted one of my favourites here), and as part of their Black Friday sale, they are online for only $8.00! 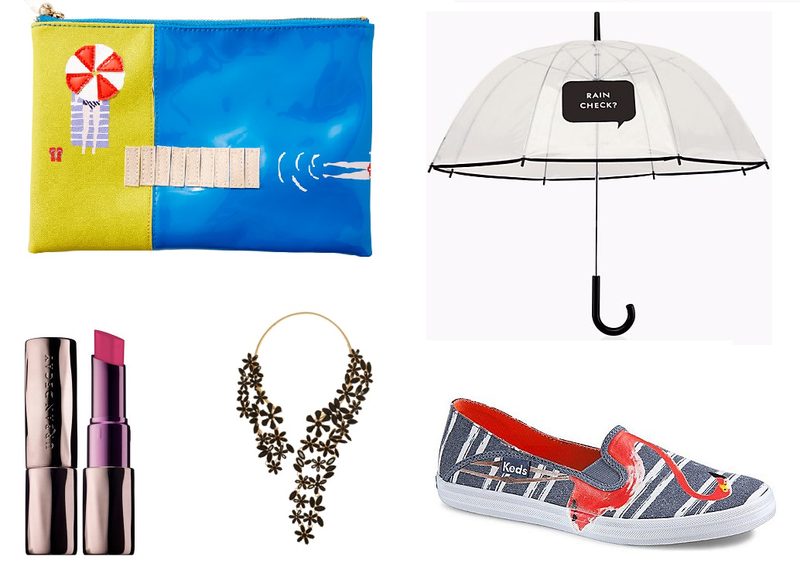 The ones pictured above (left to right) are all part of this sale and read: 1. “if you are waiting for a sign this is it”, 2. “Everything has beauty”, 3. “being fabulous is the best come back”, and 4. “Happy is the new black”. 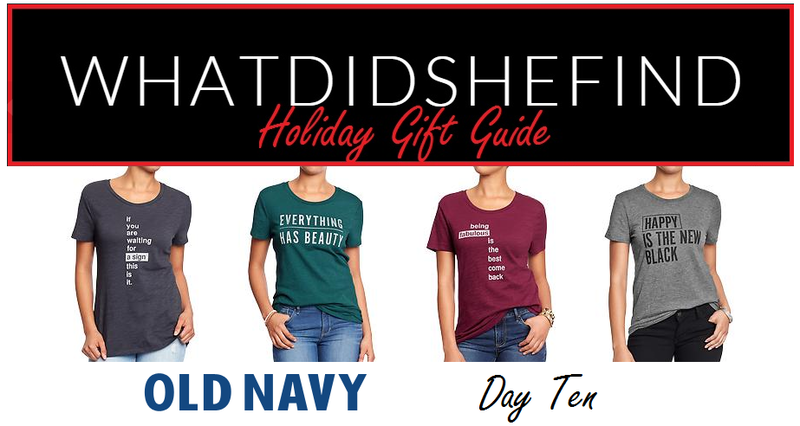 If you’re looking for something a little more “festive”, check out some of their holiday-themed graphic tees here and here (ranging from $6.00-$9.00 during the sale). What makes these tees a great gift, (aside from being super affordable), is that you can choose one that speaks to your friend or family member’s personality, making them even more meaningful. 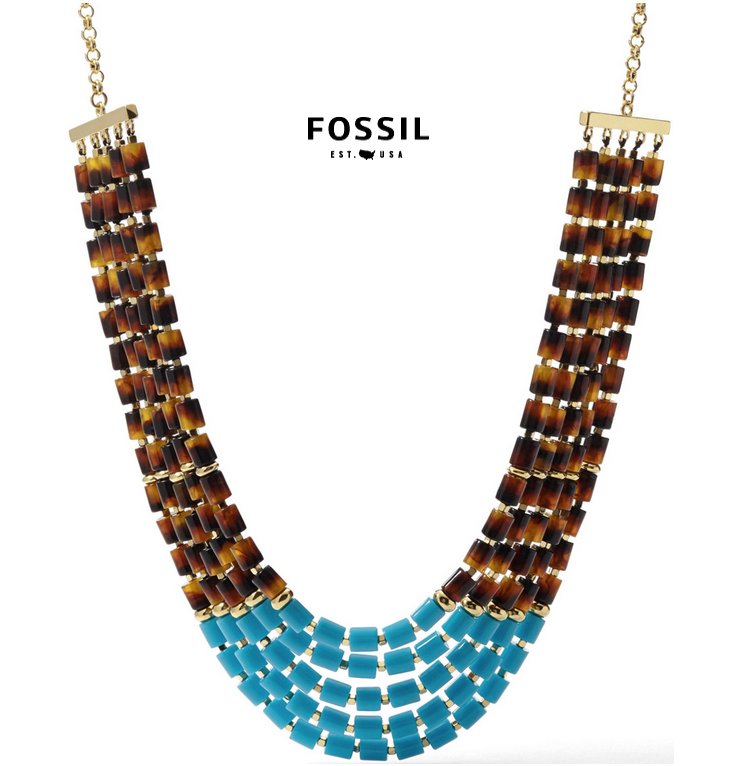 And, while you’re at it, why not pair it with a cute statement necklace to help complete the outfit?